When you’re writing that’s what your reader is looking for. Is what you’re saying to them really what you mean. Does it come straight from you, to them, through words? In one way it does; it’s you who sat down to write it after all. But, for a lot of writers – and you’re probably one of them – the words on the page haven’t come from you. Yes, the WRITER’S VOICE …. they come from a writer pretending to be you. That means that your: heart, soul, ideas, feelings and emotions don’t really go onto the page. You use the ‘writer’ inside you to filter them out. And you leave a cold, hard piece of text that actually sounds nothing like you. Open the last document you wrote and read it over in your head. Now, go back to the beginning, stand up and read it out loud as if you were reading it directly to your audience. It doesn’t sound like you speaking after all, does it? That’s because you’re so focused on writing that you forget to put the most important part of the text – yourself – into it. You write based on how you should write, not how you can write. And, in writing as it is in life, it’s never good to pretend to be someone you’re not. It’s always better to be you. But all is not lost. 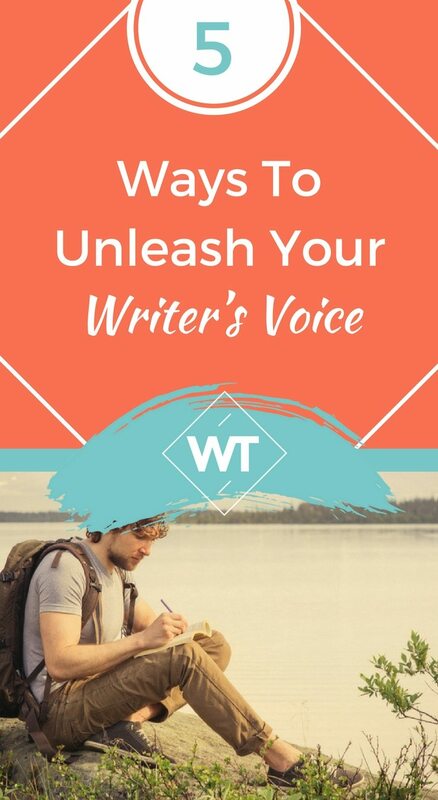 Finding your writer’s voice is easy. In fact, it’s one of the easiest parts of writing there is. And I’m going to show five quick and easy ways for you to do it. If you’re ready, grab a pen and paper and let’s get to work to unleash the writer’s voice in you…!!! “Excuse me sir, how do you get to Carnegie Hall?” asked the man to a passer by on the street. “Practice!” he shouted as he carried on walking. Okay, so that might be a little bit of a Cliché. But practice is your best friend when it comes to writing like yourself. The more you can do it, the more comfortable it’s going to feel. Even if you don’t want to be a writer – you just want to get better at the task – writing every day is the best place to start. It doesn’t have to be a lot. Just enough. 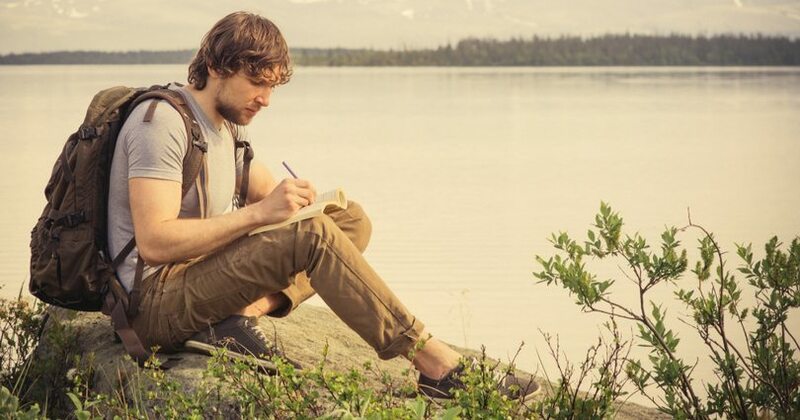 Get into the habit of writing something (it can quite literally be anything at all) each day. If you really want to get into the habit, blogger, Jeff Goins, has an incredible system called 500 Words A Day. You can find out more about that here. When you come across these, highlight them. Think of what you would really say instead. And place them back in when you edit it for real. The best way to think about this is to imagine it’s a conversation with someone: is that how you would really speak over a coffee and a piece of cake? “But, those writer’s don’t sound like me”, I hear you say. And you would be right. In order to become a better writer, and sound more like yourself you must read. By reading you subconsciously absorb everything the other writer is doing. You notice bits that sound right, and those bits that just don’t seem to fit. And you adopt (or remove) them from your own writing as you go. If your computer has a dictation program, it can be a great way of getting the words on the page. In fact, I’m dictating this paragraph as we speak, just to prove a point. It’s easy to go back and edit your work afterwards – they don’t always account for grammar – but it means the words that you use actually sound like you. Try it. Do your next blog post as a whole monologue spoken into your computer. You can always format the mess down later into something easier to read. When you’re writing, you always want to use words that show your intelligence. Ones that make you seem like you know what you’re talking about and have some authority. But, in all honesty, they have the opposite impact. They disguise the point and make it much harder to read. “Good traction on your rear tyres is important when you’re driving through snow and ice this winter”. Which one: a) sounds more like a person talking? And b) which one is easier to read? …. I think we’re both agreed on the second one, aren’t we. It says exactly the same thing, but doesn’t sound like it’s had the life sucked out of it. Using plain, simple words that you would use in day-to-day life makes the text much more accessible. Makes it much easier to read. And, most importantly, makes it sound much more like you. Be Yourself, Nobody Else Can ….. 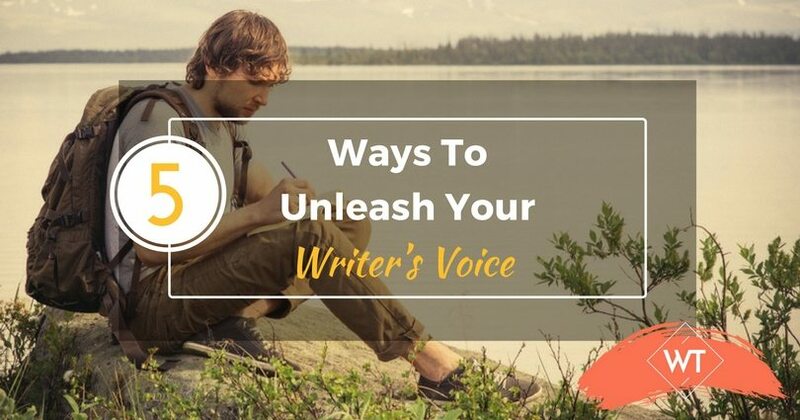 Your writer’s voice doesn’t need to be perfect. It just needs to be you. It needs to sound real, from the heart and as if it comes from an actual person – not a corporate machine.The more like you that your writing sounds, the more of what you’re looking for you will attract.